Rent to own. Buy on contract. We get calls about this weekly. To be honest this is not something that we see homeowners choose over selling their home. Put yourself in their position. Would you sell the home and move on or have a contract drawn up, still be the owner and run the risk that the potential buyer will not purchase the home at the end of the contract? 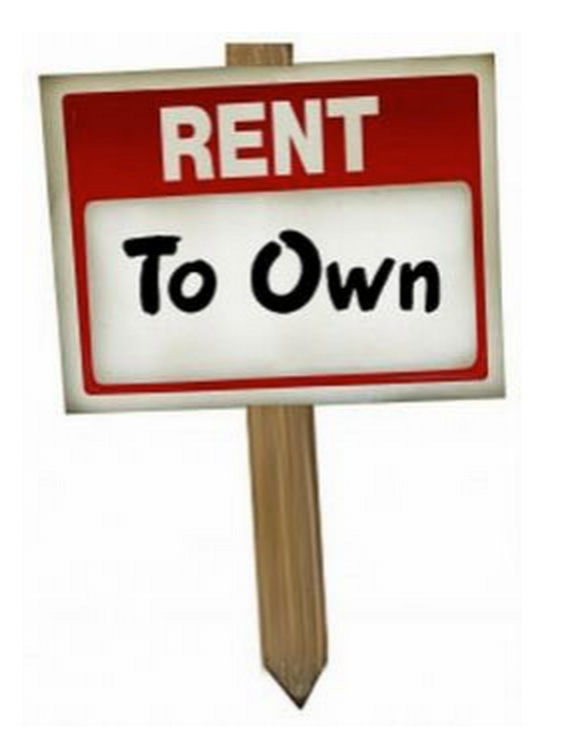 A rent to own or buying on contract agreement is made between the homeowner and potential home owner. It is often times an option for those that lack funds for a down payment, poor credit score or their debt to income ratio is too great for them to buy a home outright. There can be benefits to both homeowner and potential homeowners. For the homeowner, a way to have an income on the property. For the potential buyer, this can allow time to build a better credit score and save for a down payment. Most contracts are not drawn up in a way that the potential buyer has to purchase the home at the end of the contract. Here is an article about what to know before signing the contract. It is recommended that both parties involved have a professional review the contract. Here is another article written by Iowa Legal Aid that explains buying a home on contract. In summary every situation is different. Homeowners circumstances generally require the home to be sold outright not on contract. Therefore it just isn't something that occurs very often in our area.